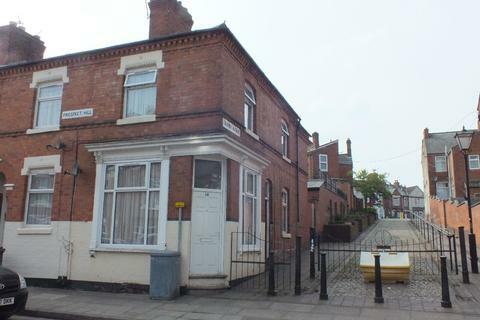 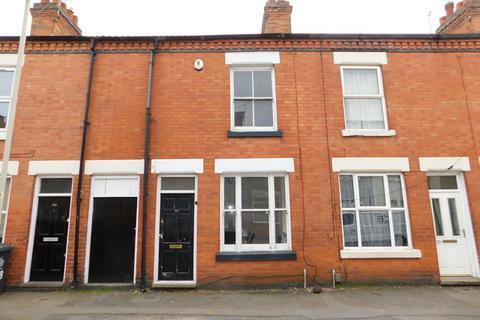 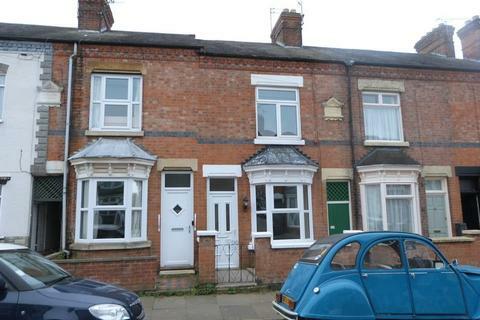 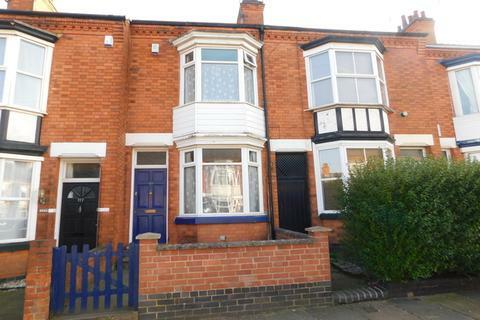 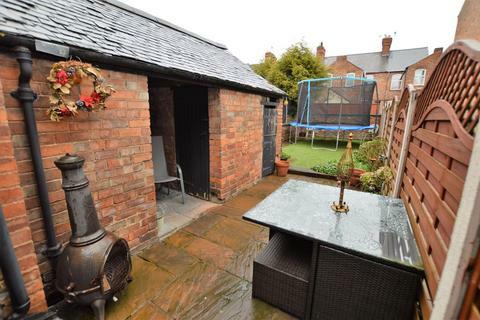 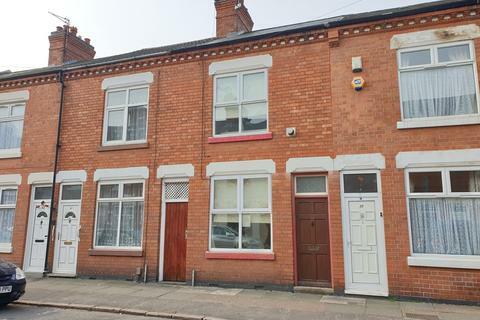 Marketed by The Property Fox - Leicester. 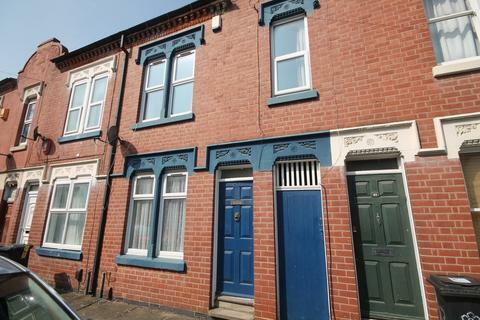 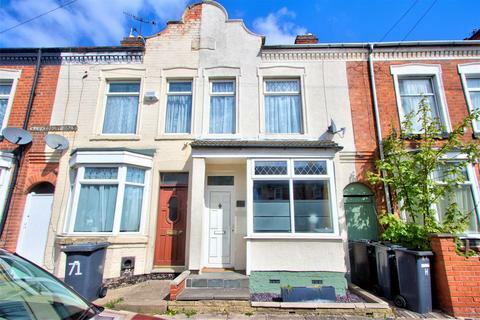 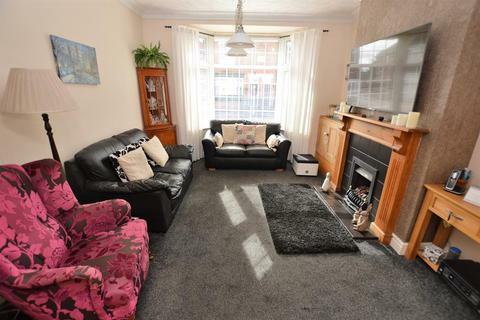 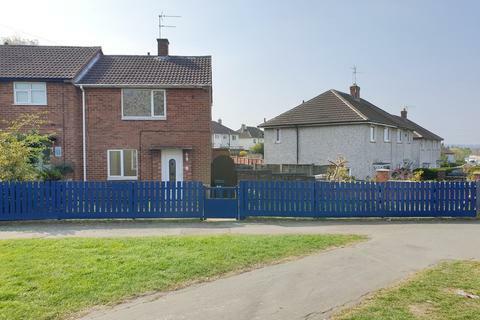 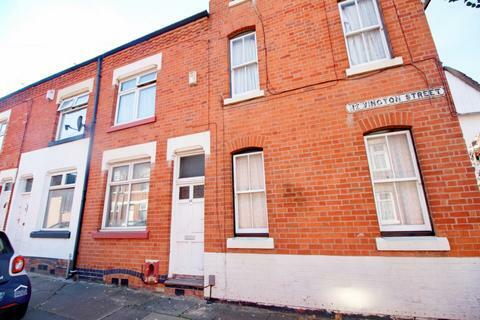 We are pleased to offer this beautifully maintained 2 Bedroom Terraced House for sale located off Green Lane Road and close to all local amenities. 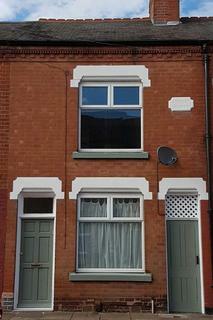 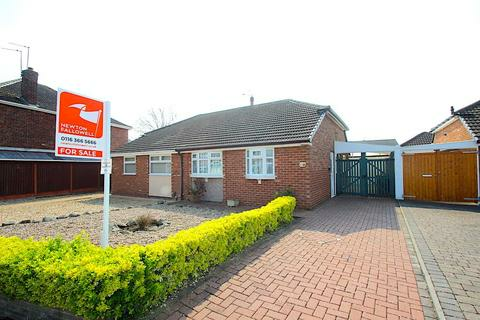 For more information or to arrange a viewing, please call us on[use Contact Agent Button]. 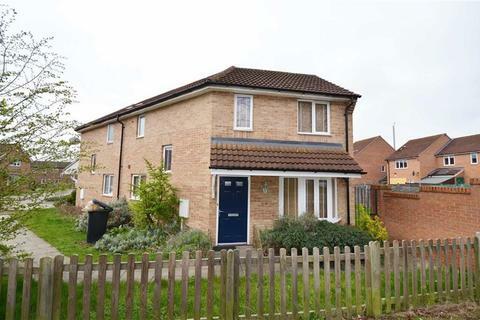 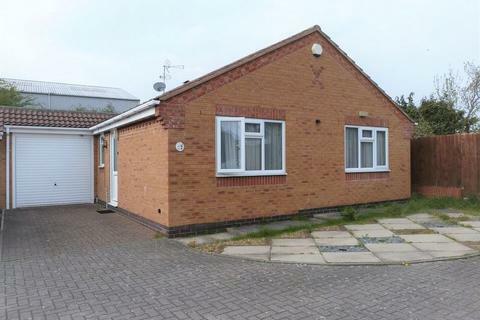 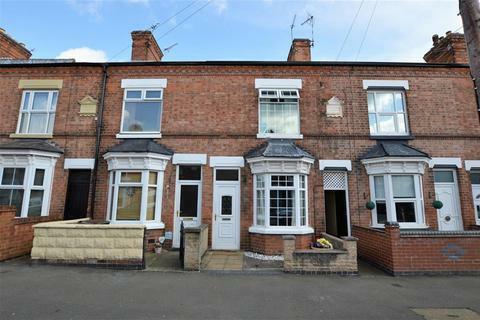 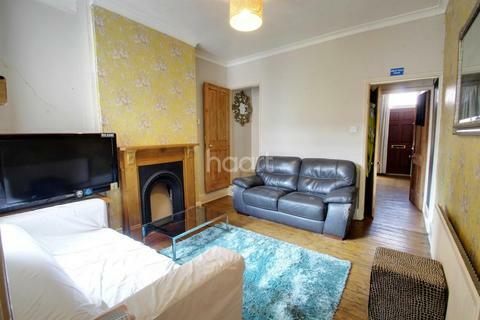 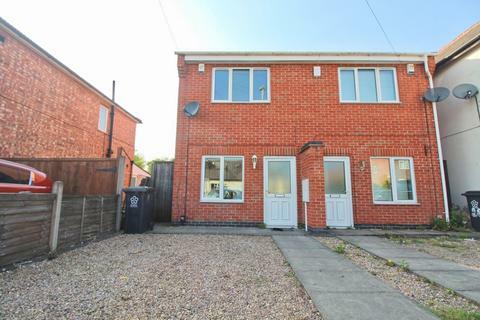 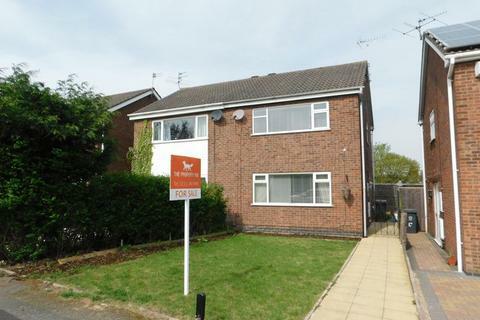 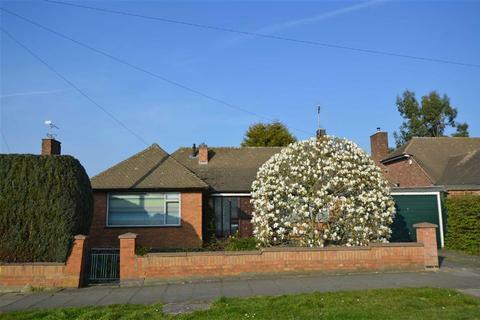 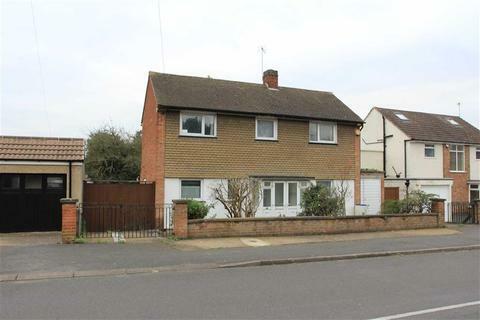 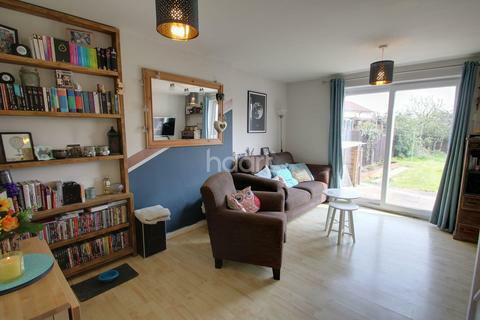 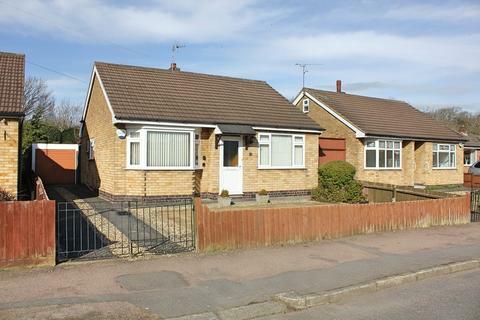 Cul De Sac Location - Guide Price From £170,000 To £180,000 We highly recommend coming to have a look around this two bedroom semi detached house with parking in a sought after road in Wigston. 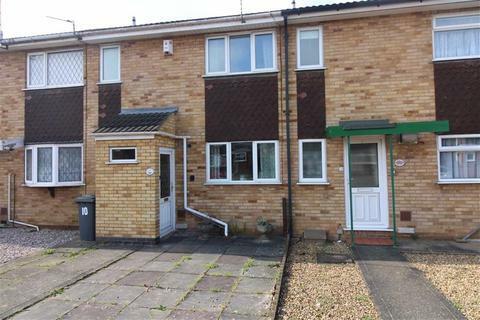 What have you got to lose?